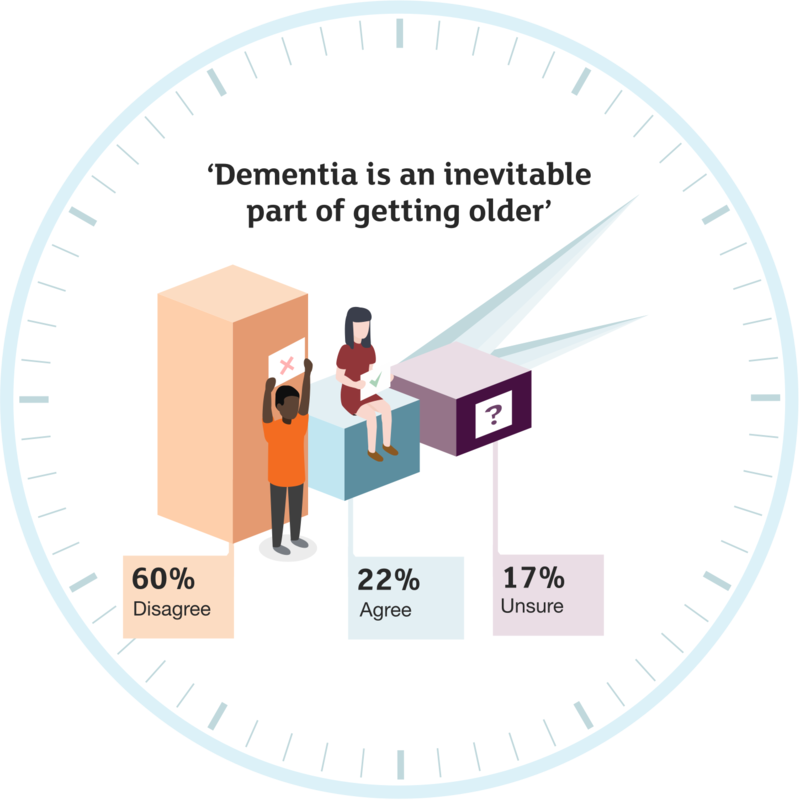 One in five UK adults (22%) incorrectly agree that dementia is an inevitable part of getting older. 23% of people identify dementia as caused by brain disease or degeneration, 46% identified it as loss of memory. 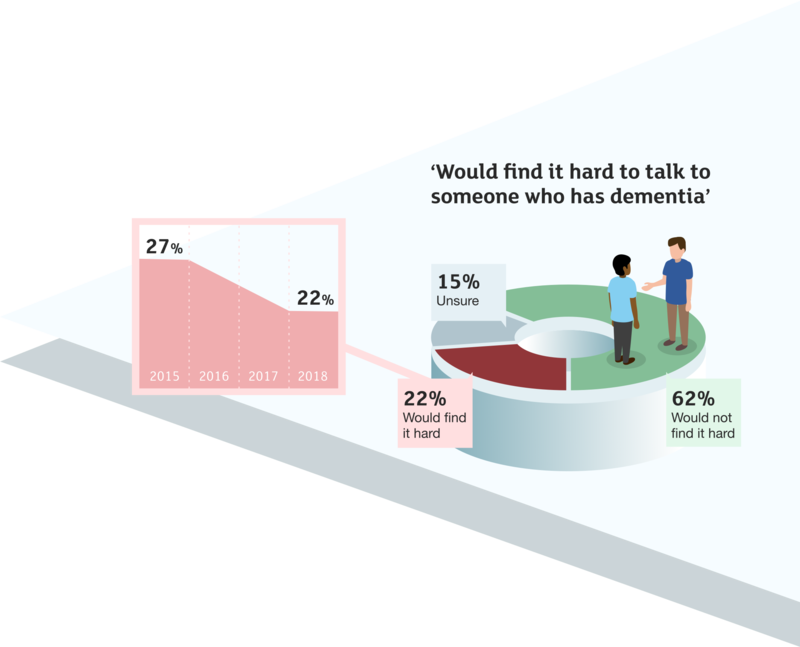 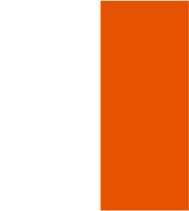 Wave 1, conducted in 2018, shows the latest public attitudes to dementia and research.